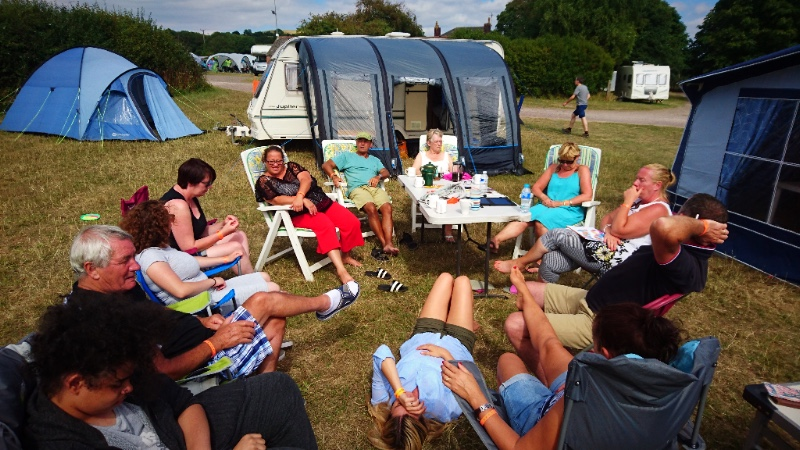 We've been enjoying some wonderful times of fellowship, worship, prayer and learning at New Wine. 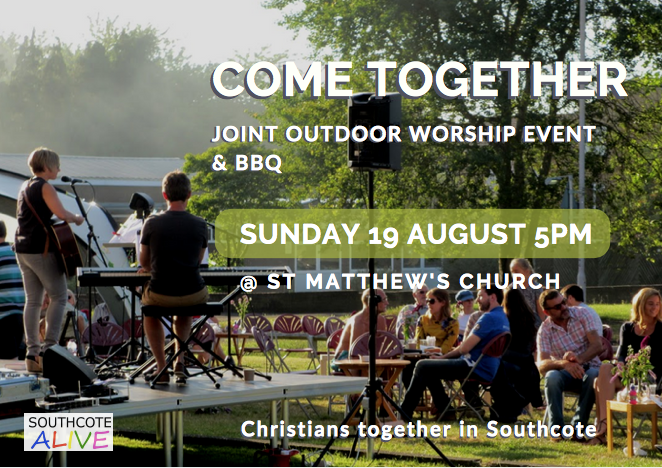 And we are now looking forward to being together on Sunday morning. 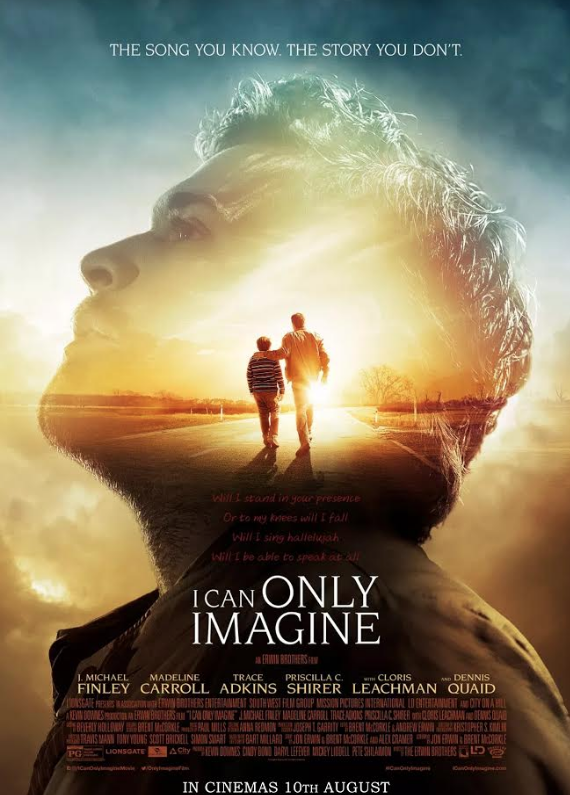 Christian film "I Can Only Imagine" (PG) opens at Reading Showcase de Lux this Friday 10th August - daily at 7pm. 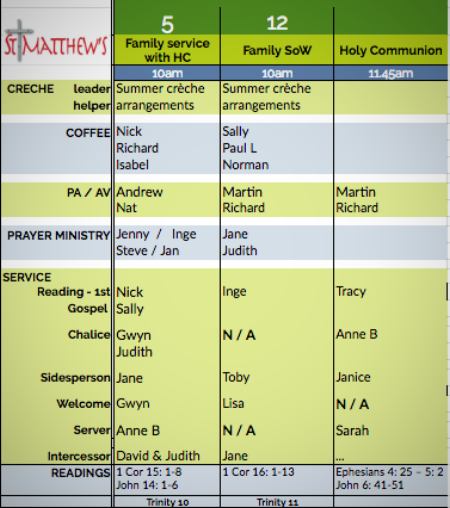 If you can pass word around other Reading churches as well this would be wonderful - many will not know about it. Will the film get a second week? This depends on how well it does during the opening three days. 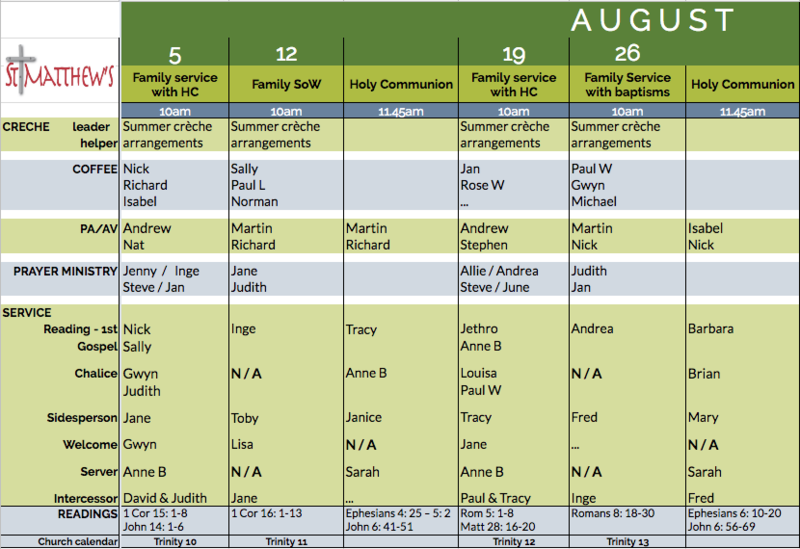 If it does get a second week, Showcase will post this on their website on Tuesday afternoon (14th August). I hope the film brings great blessing to many.